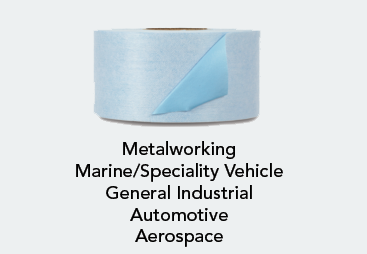 Scotch® Heavy Duty Shipping Packaging Tape provides extra strength for package protection. Clear. Resists splitting and tearing. Heavy duty for rough handling. 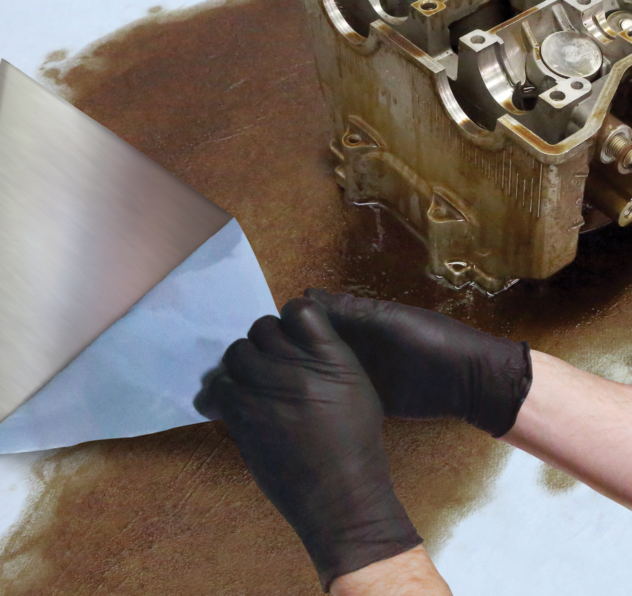 Now 40X stronger than acrylic tapes. Meets U.S. postal regulations for standard packages. 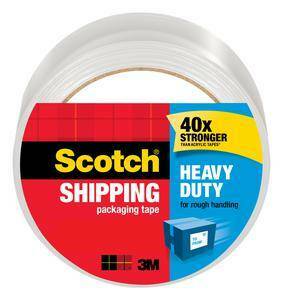 ScotchÂ® Heavy Duty Shipping Packaging Tape provides extra strength for package protection. Clear. Resists splitting and tearing. Heavy duty for rough handling. Now 40X stronger than acrylic tapes. Meets U.S. postal regulations for standard packages.